You are fully protected by our 100% Money Back Guarantee. If you don't like our products over the next 14 days, then we will gladly refund your money. No questions asked! Create gorgeous looking transparent headers and make your website stand out! Let your header be easily accessible even when users scroll down. Design attractive Page Title area with breadcrumb, meta fields and other cool options. Get freedom to tweak color of every element on the website, directly from the customizer. Get more control over the fonts and readability of your website with this module. Add your custom content or shortcode conditionally at any hook location. Get more footer widget areas and creative designs with Advanced Footer module. Add a Scroll to Top Link on your long pages for better user experience. Introduces more areas in the header for creating complex header layouts. Keep information in the WordPress backend simple under your brand. Build amazing blog layouts. Offers options for grid layout, author bio, pagination, etc. Get more layout options for your website like boxed, fluid and padded. Have complete control over WooCommerce templates. Customize with easy options. This module will help you customize the spacing between theme elements. Hooks and filters allow you to customize everything on a website to make it your own. Customize your header with custom breakpoints, logos, menus, etc. specifically for mobile. Create a trendy and learner friendly website to offer an online course and hold on to students. Use Astra and LearnDash to create a better learning experience on a good looking website. Create gorgeous mega menu for your sites that need more space for navigation. Creative and unique header layouts to make your websites stand out from the crowd. Everything you need to super-charge with your favorite page builder. Right from a solid foundation of performance focused theme to an addon to increase possibilities and customization options. An extension that adds more features and customization options to a free Astra theme. Get access to our growing library of ready-made full websites. These are complete websites, designed from our experience of running a successful web design agency for over 8 years. Costs $69 / year, but included free in the Mini Agency Bundle. 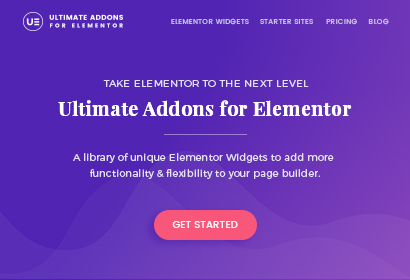 Take your design skills to next level with unique and powerful Elementor widget library. Join Over 200,000+ Astra Lovers! "At Liquid Web we tested over 50 themes for WooCommerce - looking at both performance and price. Astra cleanly beat the competition. It's why we recommend it to all our customers." "Astra is simple, fully customizable & fast theme that I can wholeheartedly recommend to all Elementor users." "Great theme, clean design, no cruft, performance built-in. And does not require jQuery. I’m a fan!" "Astra is built by Brainstorm Force, a team of developers you can trust since they make several very successful products." "So lightweight, but yet powerful. It is the backbone of any new clean site. Highly recommended for any web designer out there!" "Astra is simple, powerful and lightweight. I love it as a foundation for the Elementor page builder." "I've used several different WordPress Themes over the years. But, Astra is by far the easiest and most customizable I've ever worked with." "The theme is focused on performance from day one. And it has been built by Brainstorm Force, a company behind some awesome products!" How many sites can I use Astra & Plugins? You can install Astra and other plugins on unlimited websites. What can I expect in updates? We're actively developing Astra Pro and the other plugins. You will get any improvements, new features and bug fixes we make in the plugin as free updates. We take pride in providing professional, one to one support to our customers through the ticketing system. Absolutely not! Astra will continue to work after a year too. We have annual fees, so that we can continue to provide updates and outstanding support. Once your license expires, you can still continue using the product. However, you will miss on the updates and support from us. If you are a lifetime customer, you are assured of lifetime updates and support from us. No. Your website will remain intact even if you choose not to renew your license. You just won't get updates and support from us. Do you offer a discount on Astra annual renewals? Absolutely yes! You can upgrade your license at a prorated rate by visiting the Upgrades page in your accounts section on our store. Does Elementor Pro & Beaver Builder Pro come within the Agency Bundles? No! Elementor Pro and Beaver Builder Pro are products made by other developers. Therefore, we cannot include them within our plans. 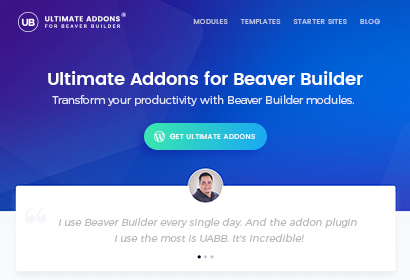 However, the ready-to-use website demos are created using the free version of Beaver Builder or Elementor and you do not need to purchase the Pro versions of the page builders to use them. We firmly believe in and stand behind our products 100%. But we understand that it cannot work perfectly for everyone. If you are unhappy with your purchase, we will gladly refund your money. You can apply for a refund within 14 days of purchase. What is the difference between Astra Pro and Agency Bundles? Astra Pro Addon is a plugin that extends the free Astra theme and adds more features in it. 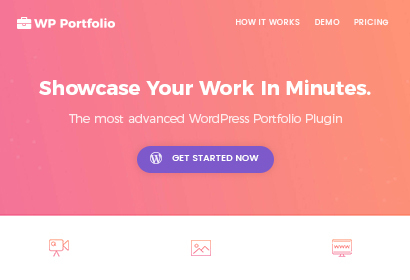 The Mini Agency Bundle is a smaller package that comprises the Astra Pro Addon, WP Portfolio plugin, Starter Sites and the Ultimate Addons depending on the page builder the user uses. Whereas, Agency Bundle offers readymade websites and includes all plugins that are used to build those sites. When you purchase Astra Agency Package, you don't need to buy anything else separately. In a nutshell, if you're just looking for a solid and fast theme with easy options for customizations, go for Astra Pro Addon. And if you want to take a step further, need access to readymade websites and everything that is needed to build and deliver websites fast, purchase the Astra Agency package. 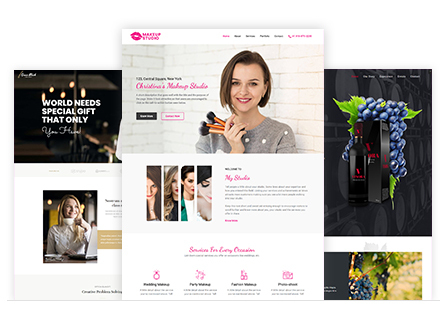 If you wish to stick around with a single page builder and need tools to enhance its possibilities and access ready-made website templates, purchase the Mini Agency Bundle. How different is Mini Agency Bundle from Agency Bundle? The Astra Agency Bundle comprises of everything you need to build beautiful websites. It gives you access to the Astra Pro Addon, page builder addons, viz. 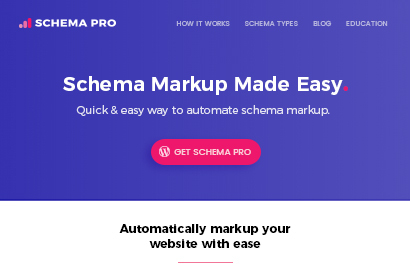 Ultimate Addons for Beaver Builder and Elementor, Astra Premium Sites, Convert Pro, Schema Pro and WP Portfolio plugin. Whereas, the Astra Mini Bundle is focused on the Page Builder you use. 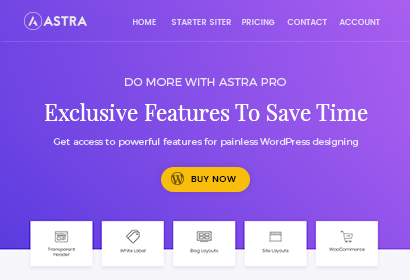 With the Astra Mini Bundle you can use the Astra Pro addon, the WP Portfolio plugin and access Astra Premium Sites and the Ultimate Addon for the page builder of your choice. You can read our article to know more about the Astra Mini Bundle. I already own one of the bundled plugins. Can I upgrade? Sure. You can upgrade just by paying the difference of what you have paid us already. Please read the further details here or get in touch with us and we will help you with the upgrade process. Can I downgrade from Agency Bundle to Mini Agency Bundle? Will you add more plugins in the agency bundle? We continuously strive to add value for our Astra Agency customers. Most of the plugins we will build in the future will be available to our Astra Agency customers at no extra cost at all! Can I use bundled plugins on other websites without Astra? Sure! When you purchase the Astra Agency bundle or the Mini Agency bundle, all the included plugins will be available in your account for download. You will have an individual purchase key for every plugin so you will be able to use them on any site with or without the Astra theme. Do we get a separate license key for each bundled plugin? Yes! You will get a separate license key/purchase key for each bundled plugin. Therefore, you can use the bundled plugins on any website – even if you are not using Astra. Which page builder is used to create ready websites? The ready to use website demos are created using either Beaver Builder or Elementor. How do I implement ready sites for my client project? All you will need to do is import the website using our Astra Premium Sites plugin that you will get after purchase. Make customizations as necessary and deliver the project. The ready websites are intended to give you a great jumpstart so you don't have to start every project from scratch. Will you add more ready websites in the library? Of course. We're working on new websites as we speak. In fact, we target to add few new websites in the library every month. Will I get the Agency Starter Sites with Astra Pro? No! 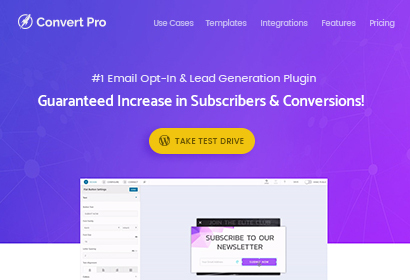 The premium website demos are built using our premium tools such as the Ultimate Addons for Beaver Builder or the Ultimate Addons for Elementor along with Astra Pro. These premium tools are made available within the Agency Bundles. Therefore, the premium website demos marked with Agency can only be given with the Mini Agency Bundle or the Agency Bundle.